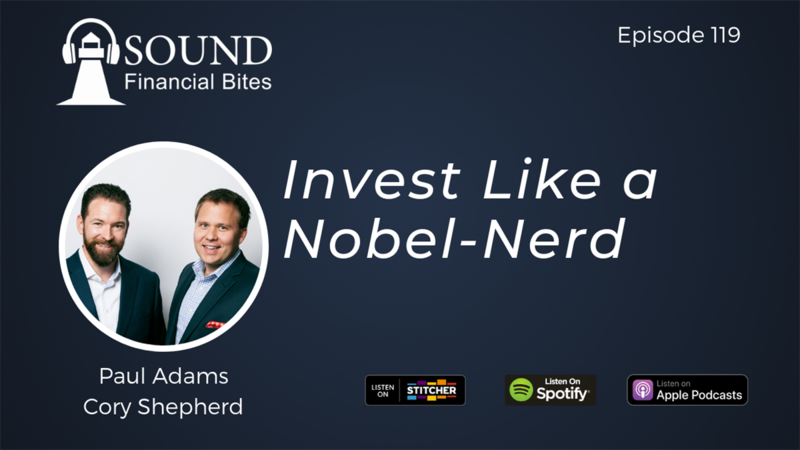 In this episode of the Sound Financial Bites podcast, Paul Adams and Cory Shepherd continue their series on maximizing the white coat window by discussing best practices in investing. Through their conversation, Paul and Cory debunk more myths of the financial advising industry. They talk about the three primary investment strategies, understanding the benefits of volatility, and how to structure your finances for long-term growth by annually rebalancing your investments. Want a free download of the powerpoint slides from this episode? Want to schedule a financial inquiry call?